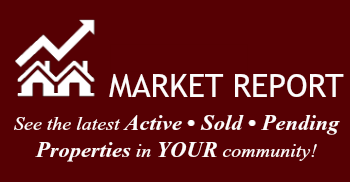 Southwood Forest offers a unique neighborhood with homes ranging from colonial to traditional all seated on lots that range to upwards of ¼ of an acre. 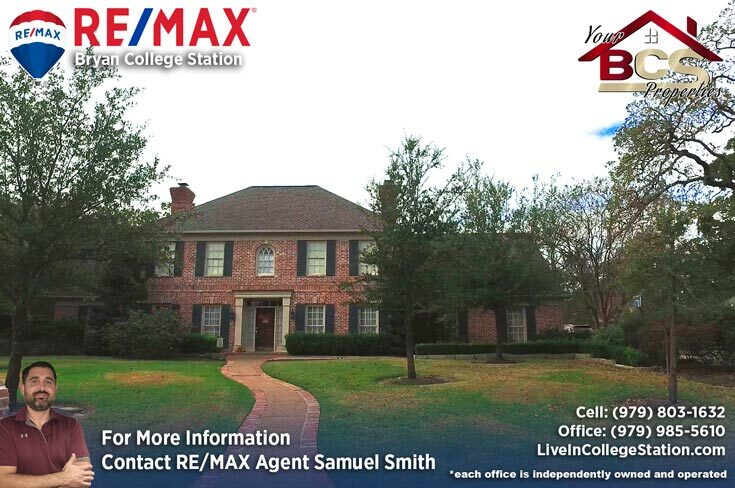 Imagine the perfect older, established neighborhood with mature trees brick homes and friendly neighbors, I swear, every time I drive through here it feels like I’m on the set of Home Alone… and I kinda like that! 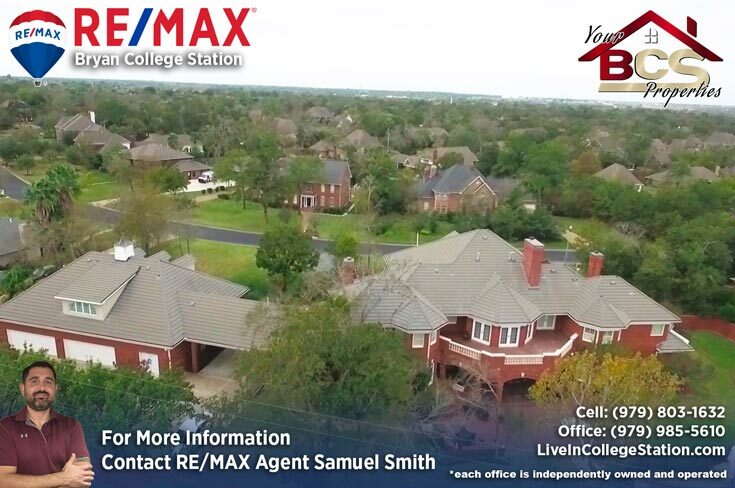 Nestled away in the sought after south part of College Station, this community includes a swimming pool and athletic complex with a softball and baseball park. 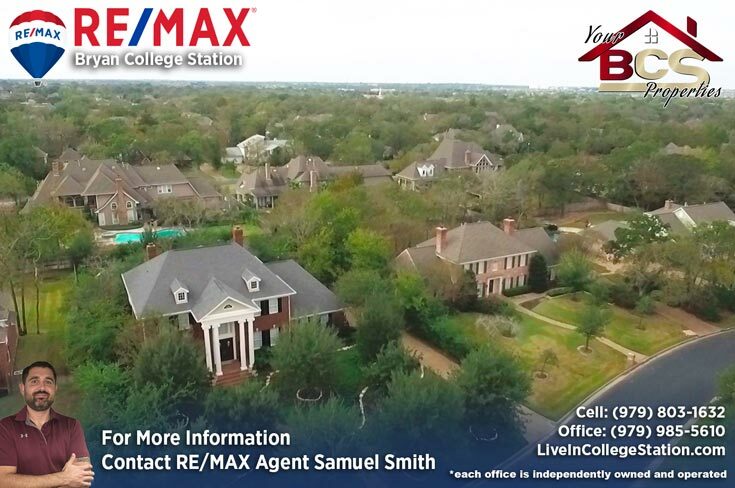 Schools are zoned College Station, and of course – there’s an abundance of Shops and Restaurants right around the corner. 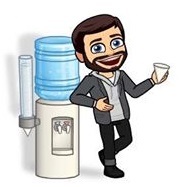 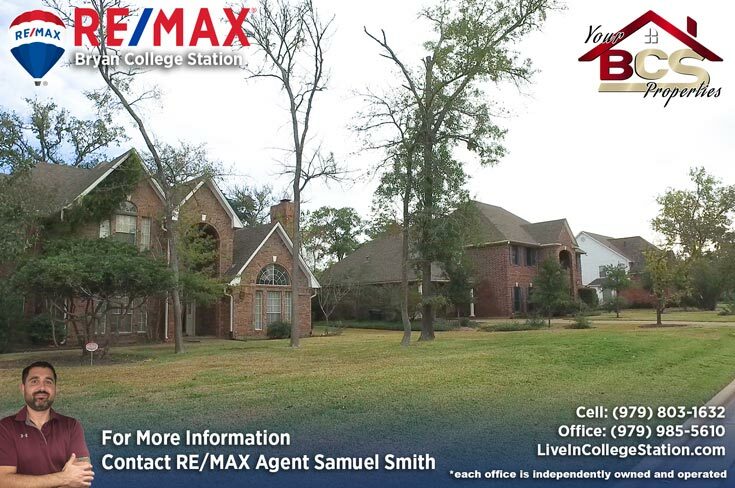 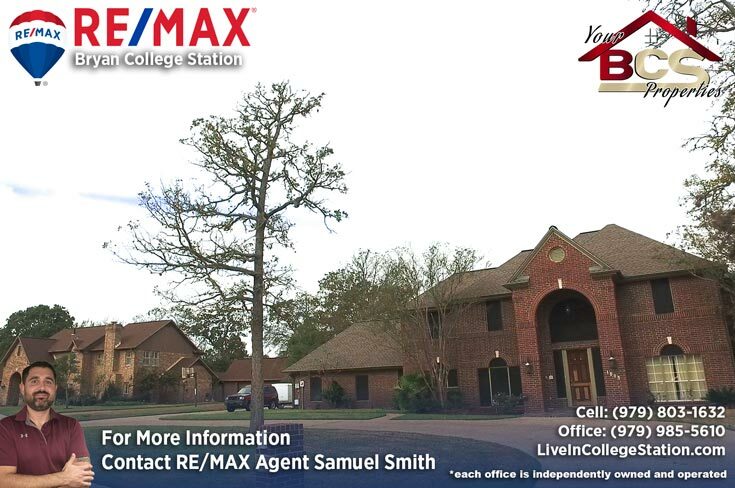 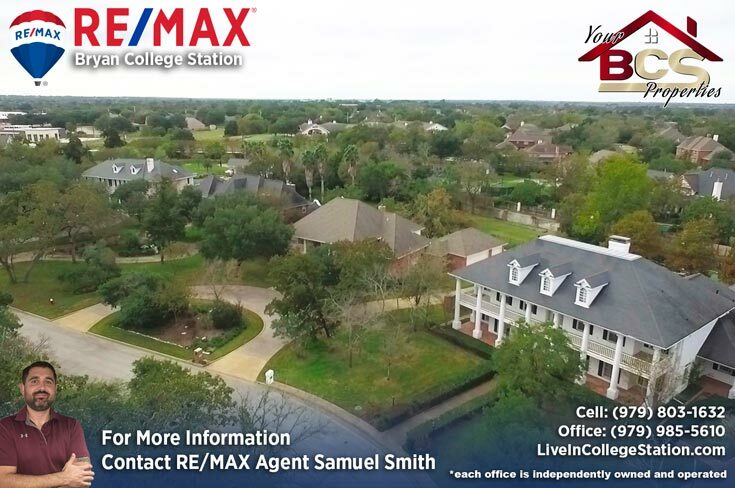 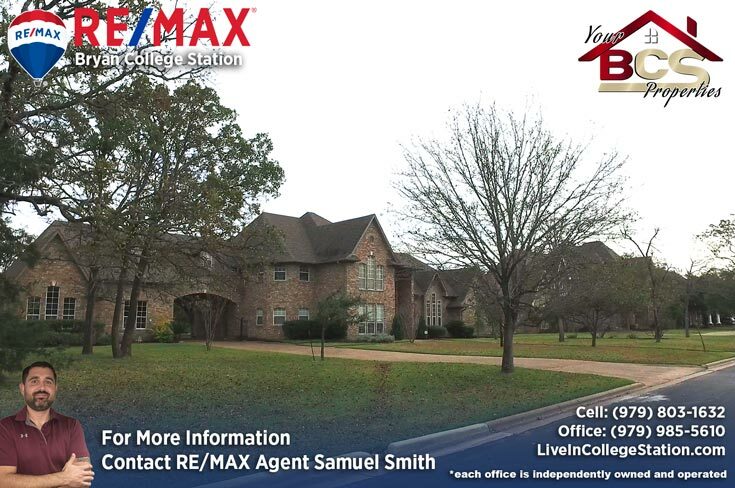 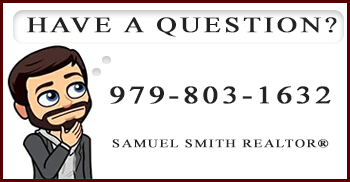 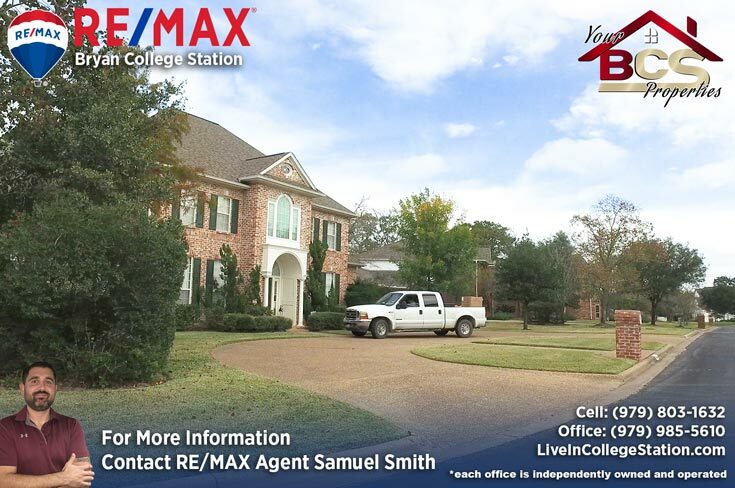 As always, for your free, no obligation home valuation and more information on properties in Southwood Forest, or if you just want to chat over a coffee and review your options, contact Bryan and College Station REALTOR® Samuel Smith a RE/MAX agent. 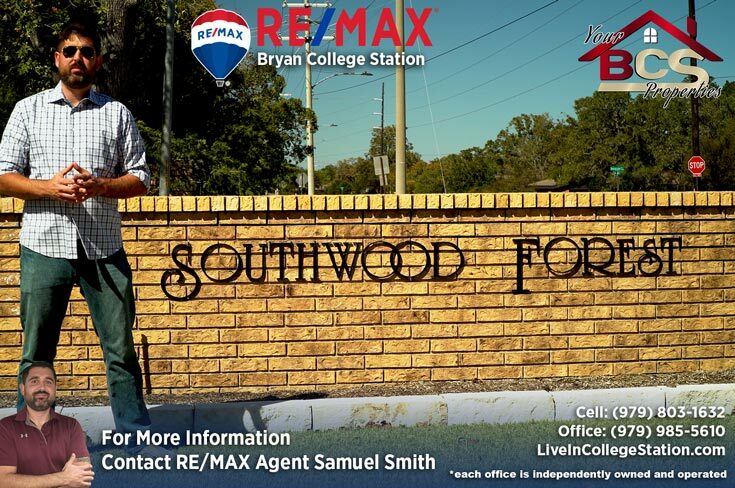 REALTOR® Samuel Smith a RE/MAX agent presents Southwood Forest.